Marilyn!, the new musical which receives its premiere at the Alex Theatre in Glendale, California on July 29, is the subject of an article in the Glendale News-Press. 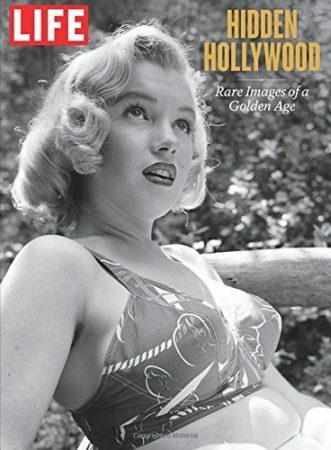 “Tegan Summer, an actor and producer, is a life-long classic film fan, who was intrigued by Marilyn Monroe, from her tragic upbringing to her enormous success in show business. Summer acknowledged the numerous stories that have been told of Monroe in the past. ‘But this, we believe, is a story no one else has heard, so much so that we also tell the story in a unique way,’ he said. 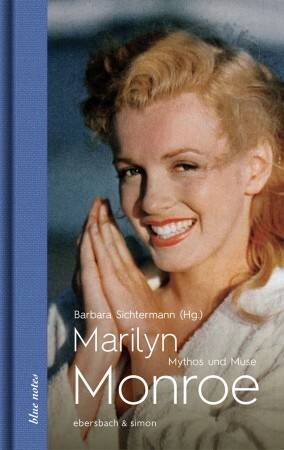 In writing Marilyn! 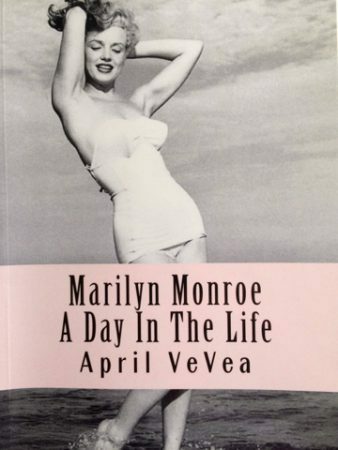 Summer noted that even at the height of her career, Monroe was severely depressed and longed to go back to being Norma Jean, to return to simpler times. ‘What a dichotomy. That was the theme during my musical. I wrote with it in mind to the extent that I actually split the actresses’ [performances],’ Summer said. 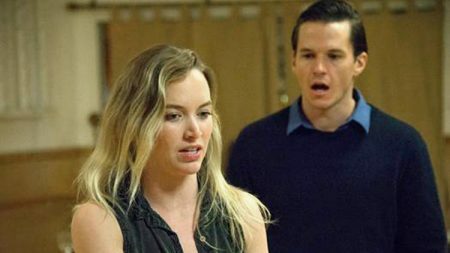 In the production, Kelley Dorney plays Norma Jean Baker, and Kelley Jakle, star of Pitch Perfect and Pitch Perfect 2, plays Marilyn Monroe. ‘A lot of people think she was the movie star, but we don’t really focus on that side of her. 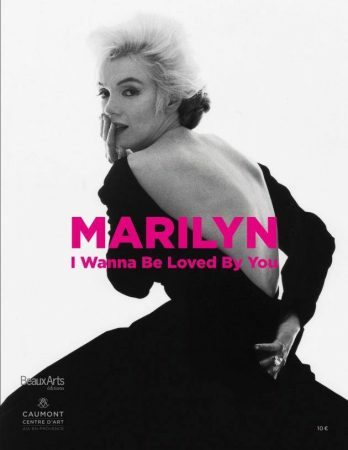 All the things that are happening around her, that is the story we’re telling, and I think our version is extra special, because we look at (her) as Norma Jean and Marilyn, [both] happening at once,’ Dorney said. 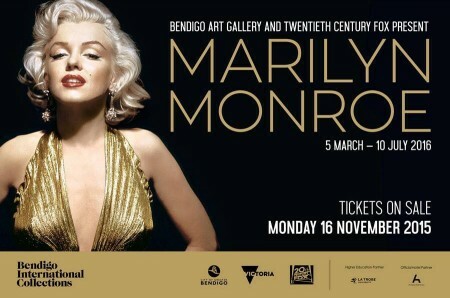 The Alex Theatre is just the beginning for Marilyn! Prospect House Entertainment has plans in the works to take the musical to Beverly Hills, Las Vegas and China in the next year. 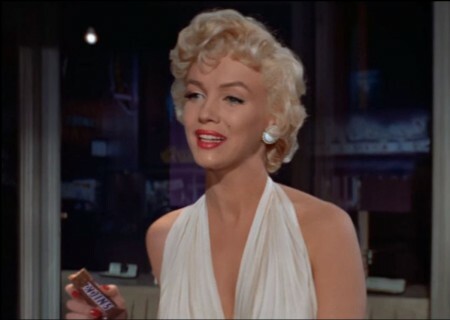 As I have often observed on this blog, plays about Marilyn are becoming a staple of fringe drama. 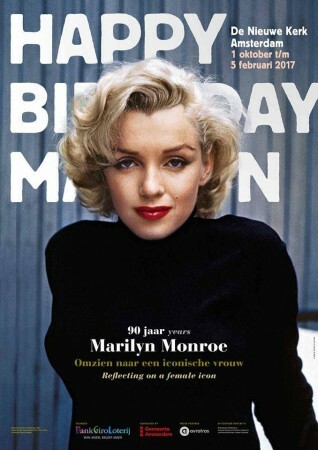 Few have managed to rise from obscurity, but MARILYN! – a new musical previewing for one night only at the Alex Theatre in Glendale, California on July 29 – has impressive credentials, as Broadway World reports. 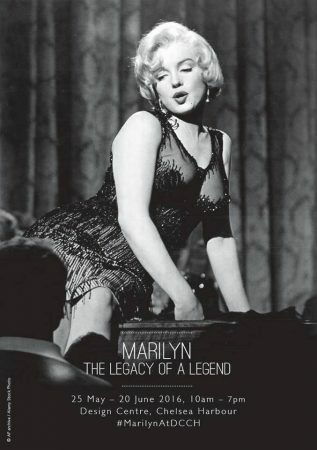 “The one-evening-only July 29 event, celebrates the life Marilyn Monroe with a short documentary film featuring Monroe’s former boyfriend Bill Pursel, Monroe’s Bus Stop co-star Don Murray, Monroe author, Michelle Morgan, President of ‘Marilyn Remembered’ Greg Schreiner, and Actors Studio classmate, James Karen, among other key figures. 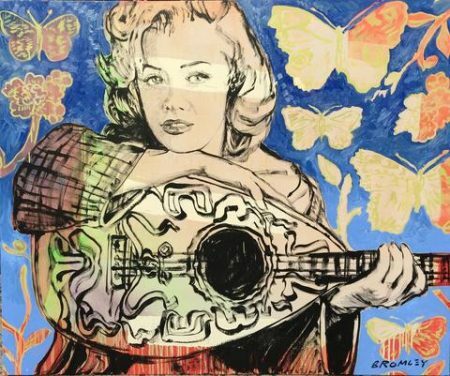 Prospect House Entertainment is also pleased to announce a collaboration with Hollygrove, formerly Los Angeles Orphan Home, where Marilyn Monroe stayed as a child. Hollygrove will receive a percentage of the event’s proceeds in perpetuity. MARILYN! 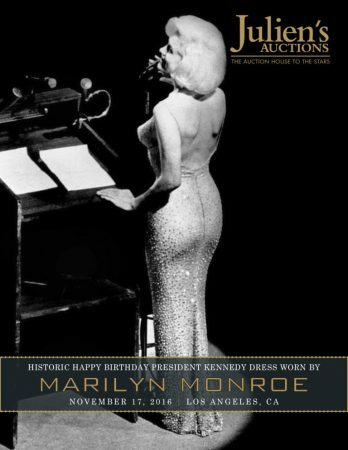 additionally holds the distinction of being produced with the blessing of the Marilyn Monroe Estate.